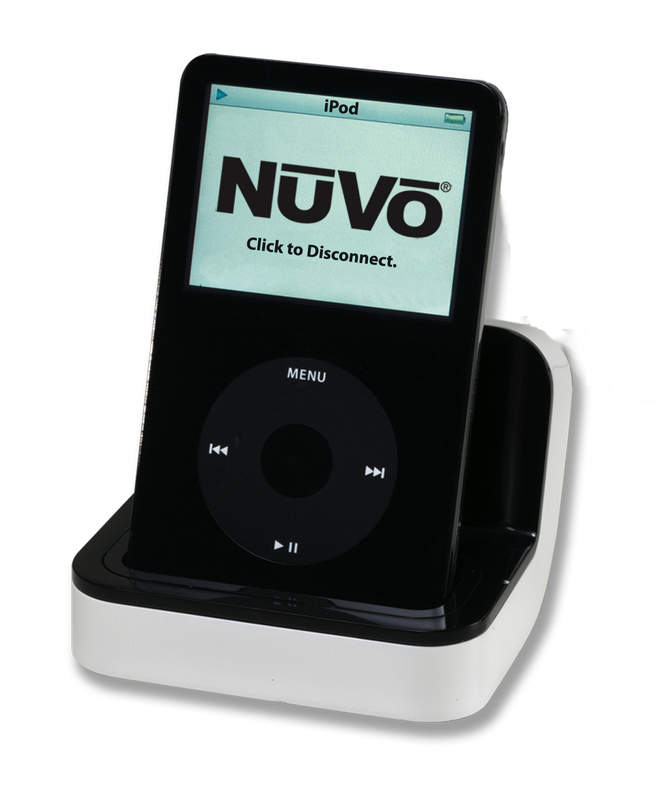 Escalate your iPod to your entire home with the NuVoDock for iPod. 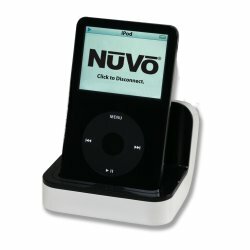 Now you can listen to your iPod collection from any zone in and around your home, through your whole home audio system. Regardless of the location of your dock, instantly call up, browse and control your iPod from the Grand Concerto Control Pads.